The giving environment is changing and it is important that all nonprofits are prepared to embark on this new fundraising adventure. But don’t be intimidated; thankfully, there are plenty of new tech tools already developed to make this transition run smoothly within your organization. It is important, however, that you start becoming familiarized with the processes and terms that these platforms utilize. 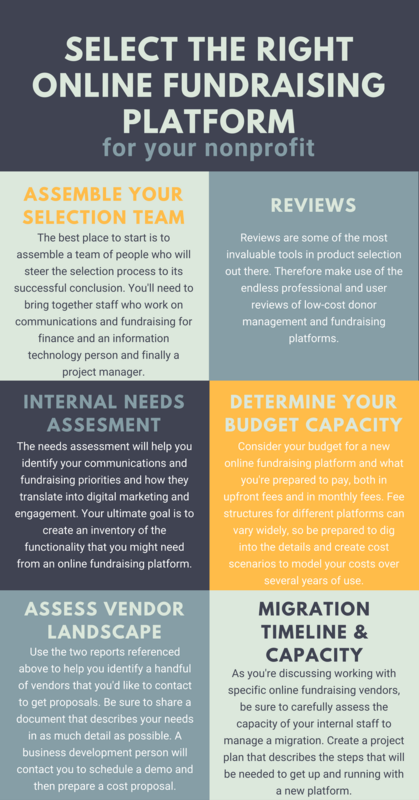 The more you know about them, the better decisions you will be able to take about what kind of platforms and technologies will adapt best to your nonprofit’s structure and needs. Technology and online fundraising tools are there to make your life easier. They shouldn’t take too much of your organization’s time for implementation, data migration or training to learn how to use them. Find a platform that will easily fit into your organization’s structure and ensure that you can maintain it without needing extensive technical assistance. 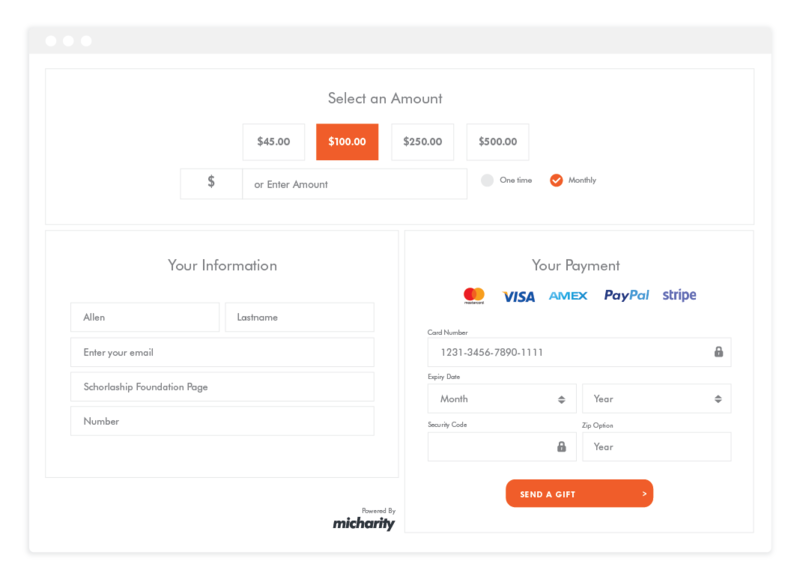 Think about it, if you are investing in an online platform that should be simplifying things for your organization, you don’t want to have to manually create and send receipts at the end of the year. The platform you pick to fundraise online should most definitely send automatic receipt emails to your donor. 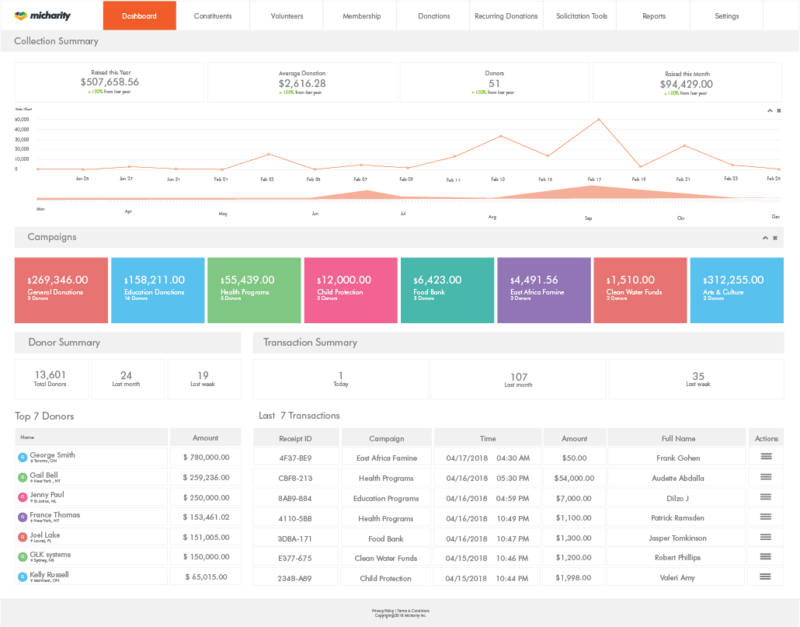 The platform should have the capability to make customizable, professional receipts. Meaning that you must be able to add custom text, your logo, and any relevant tax information. What’s the most important step in an online fundraising campaign? The moment when the donor goes through your donation form and successfully submits a gift. 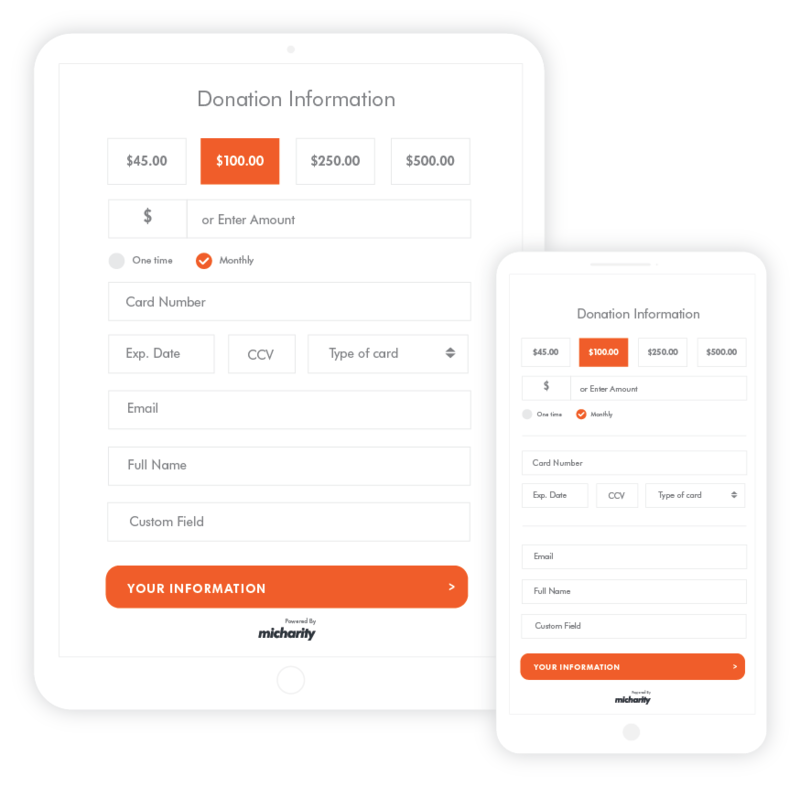 When choosing a donation processes, make sure you are able to easily create customized donation forms. Being able to deploy custom forms quickly will also allow you to experiment and improve strategies more easily. Recurring gift options are the best way of maximizing your online donations. Data shows that recurring donors give around 40% more than new donors, and remember that it is also much easier to steward your existing donors than find new ones. By prominently highlighting the recurring gifts option, at Micharity we’ve observed increased recurring gifts from 2–3% to 12% of our platform’s total donations. Having good analytics with strong data is VERY important if you are serious about online fundraising. To raise funds and have successful events and campaigns you need to know what works with your supporters, what doesn’t work and how changes in your campaign settings affect your fundraising. It is also important that your software can easily display and export your data for further analysis. Bottom line: find something that you know your organization can handle, both financially and usably. Asses the fees and features carefully. Ask questions, as many as come to your mind! 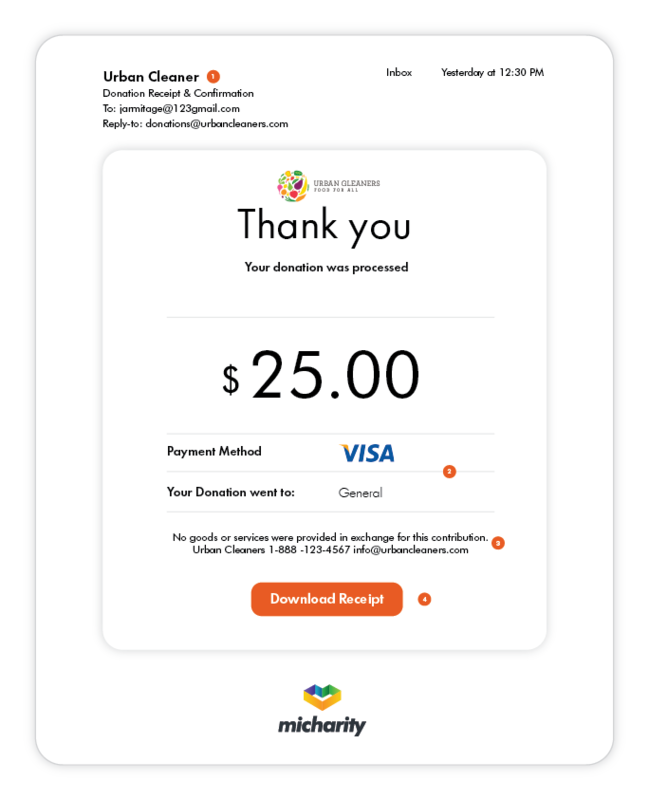 Ask for trials or testing periods before investing your resources and your staff’s time, and you’ll soon be on your way to successfully fundraising online.